A Twitter-inspired look at books I’ve been reading recently. (And here’s what I read last month.) What’s on your bookshelf these days? This one didn’t grab me as much as I expected & hoped it would, but I often find audiobooks slow. 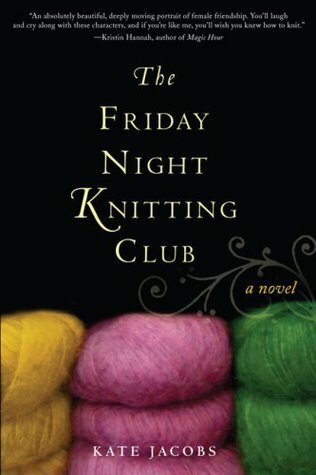 I also don’t know how to knit. Yet. I loved Prep & American Wife, but I did not love Sisterland. Paranormal aside, the characters felt downright boring. I still look forward to Sittenfeld’s next. 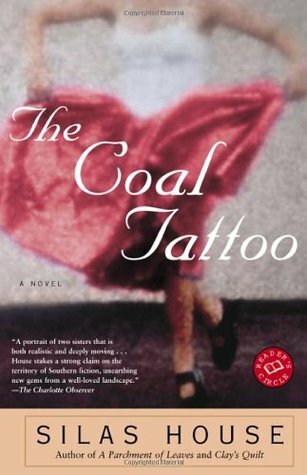 A darkly beautiful Appalachian tale of sisters, death, love and loss. His storytelling was rich, but the end fell flat for me. It took me ages to get there, but I loved this book. It was my first foray into Ann Patchett, and I’m hooked. I’m linking up with Anne Bogel for her Twitterature series. Hop on over to Modern Mrs. Darcy for more. This entry was posted in Uncategorized on 02.15.14 by awastell. I LOVED Bel Canto, and I completely agree with you about Sisterland. I was so excited for it then I kept thinking “these characters are just making me mad because they are acting so ridiculously.” I have had The Rosie Project on my to read list for a while now – time to move it up the list. Thanks for all the great suggestions! Thanks for sharing your reading with us! 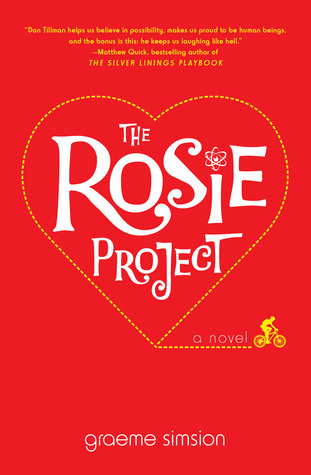 The Rosie Project is this month’s pick for our neighborhood book club…I’m so pleased that my neighbors have such wonderful taste 😉 I picked it up for the Kindle last week and I’m excited to start! I loved it. It is just so different than most novels in some really intriguing ways. Hard to describe, but I found it quite delightful. Great list! 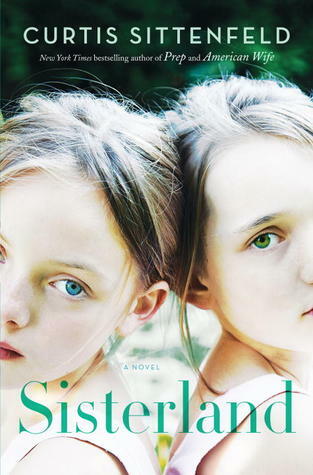 I was so excited about Sisterland because I enjoyed American Wife so much, but I just couldn’t get into it. Bummer. 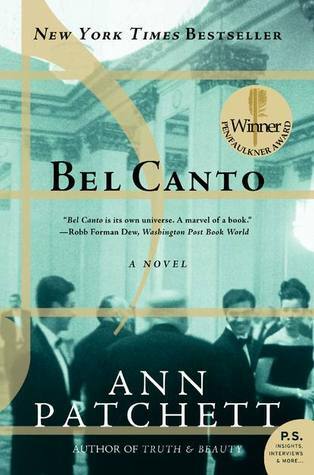 Two thumbs up for Ann Patchett, she’s one of my faves. I’m enjoying the Rosie Project, too. It really is quite lovely. Hope you enjoy it!